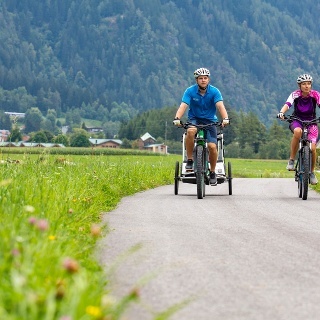 The third stage of the Ötztal Cycling Path (52 km) starts in Umhausen and ends in Längenfeld. The 12 km long stage offers several highlights: two new cycle path brigdes, one underpass and idyllic forests with hidden resting places. Starting from Umhausen you pass by the hamlet Neudorf. After crossing the Ötztaler Ache you continue left-hand in the direction to Köfels. 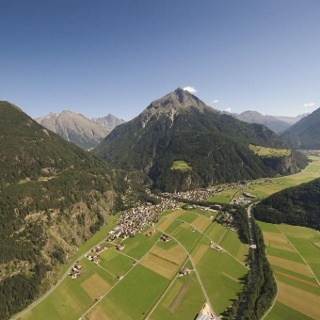 At the fork-off to Köfels you have to change to the Ötztal federal road until you reach the hamlet of Au, Längenfeld*. 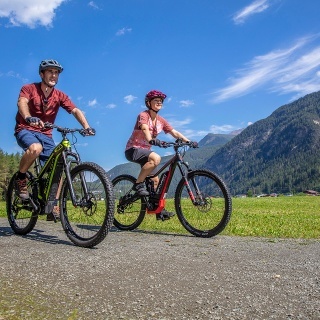 This part of the route through Längenfeld can be found on the western side of the valley, close to the Ötztal Alps' rock faces. It has almost no change in altitude and runs through small hamlets on asphalt and gravel trails until you reach Längenfeld. 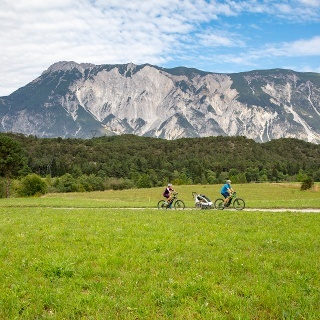 *In august 2018 it will be possible to cross this passage without changing to the Ötztal federal road. 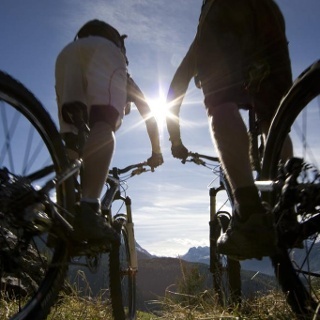 Two cycle path bridges and another underpass will be available.